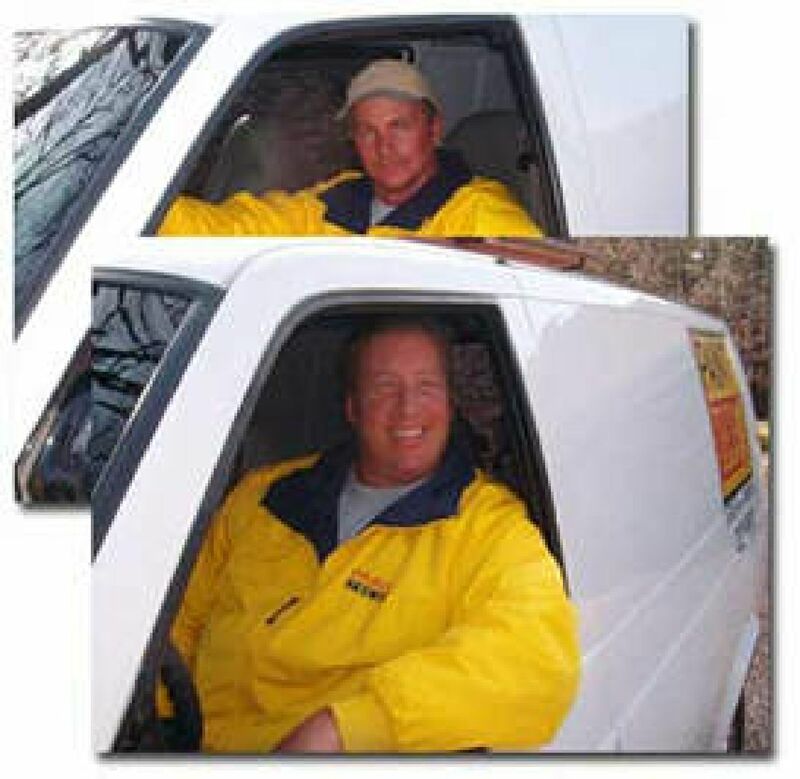 Paint Tech has been servicing the Little Rock and surrounding areas since 1983, and owners Ron Johnston and Dale Smith have more than 65 years combined experience as professional painting contractors. Ron and Dale appreciate the opportunity to submit a bid on your next residential painting project. They have been honing their skills in the residential repainting market for many years, and they are known to touch on the commercial end occasionally. Paint Tech has a current City of Little Rock business license and a home improvement license. Contact us to obtain a FREE estimate! If you are looking for a professional painting contractor, give Paint Tech a call today at 501-804-4726.